During the Winter Olympics many Dutch athletes were representing their country. 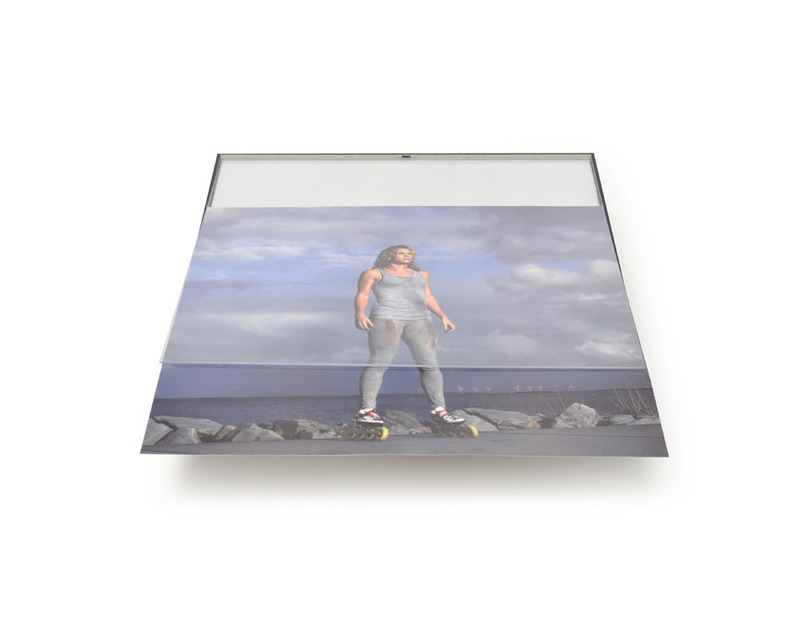 Randstad as one of the key sponsors decided to commission Dutch photographer Carin Verbruggen to photograph six of these athletes and give the pictures away as art pieces to their clients throughout the Netherlands. 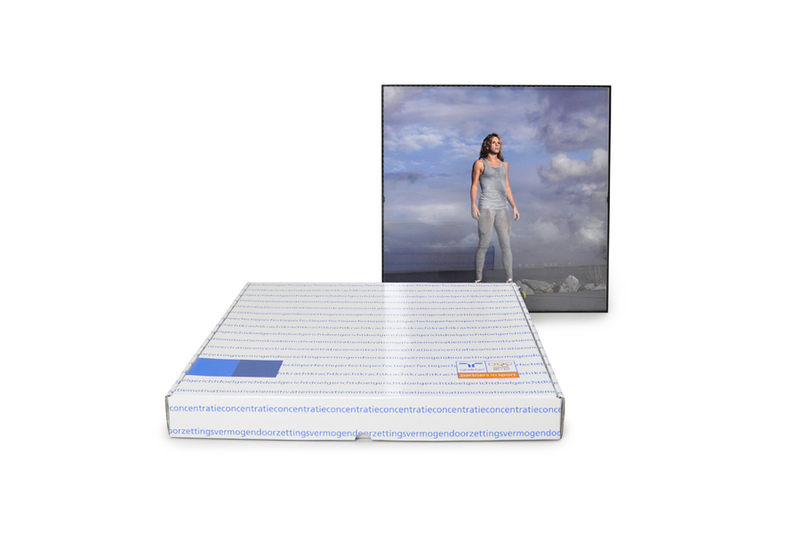 For this photography we developed dedicated frames, showing the pictures all the way to the edge. 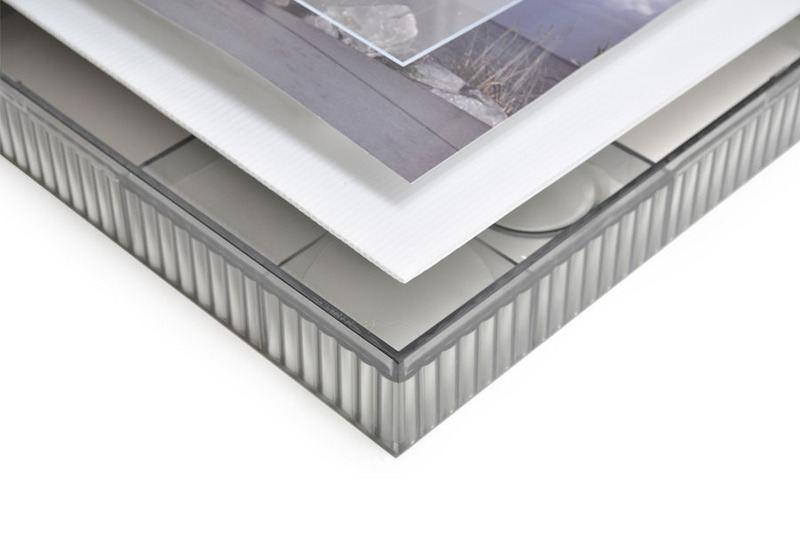 The frames are made by injection moulding in a translucent plastic. 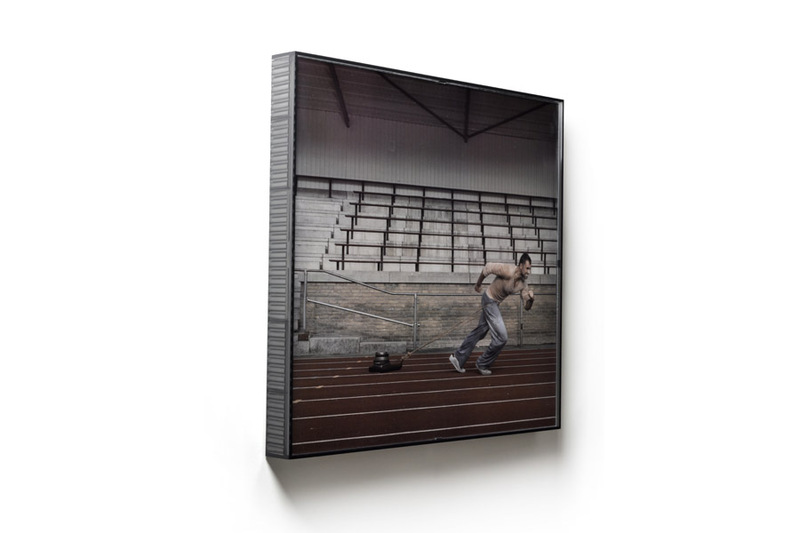 On the inside of the frames the structure of the ribs create a beautiful frame with a lot of depth.� The Fun in this project was not only the design, but also the development and production in a short timeframe meeting the tight deadline: the winter Olympics!